After buying his mansion from the football star player Tom Brady and his supermodel wife Gisele Bundchen, Dr. Dre decided to sell it to an exorbitant project, Yahoo! Homes reports. 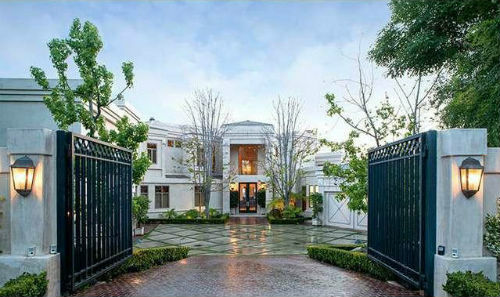 In 2011, the hip hop tycoon bought his new property for the modest sum of 15.4 million. In 2014, the mansion’s price increased 127 %, even without any restorations. At that time he listed the mansion at $35 million. Then in 2014, it was listed at $ 35 million. In less than three years, Dr. Dre multiplied the price of his home and gained more than he had expected. He just received 32 million for the property. The new owner, who is the famous CEO and chairman Alex Soltani, purchased the property for its marvelous view. According to Yahoo! Homes, he plans to demolish the mansion. 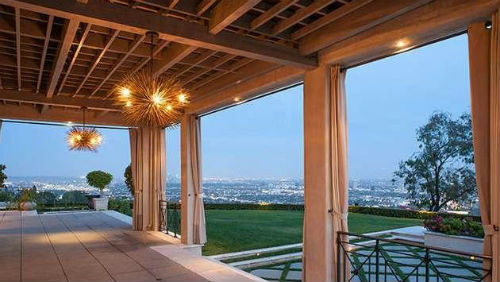 He wants to “exploit the views and transform the property into a $ 100 million trophy home,” the Los Angeles Times reports.